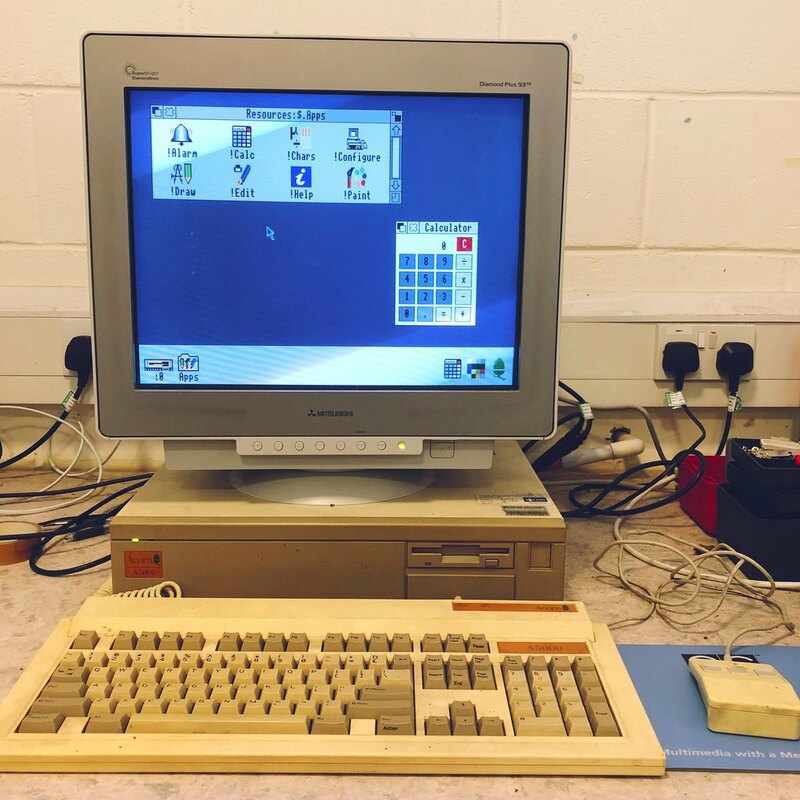 Just found an old Acorn A5000 computer at work (monitor doesn’t belong with it). Still boots, but keyboard seems dodgy. No idea what I’m going to do with it!